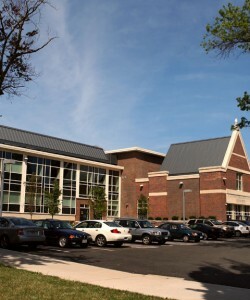 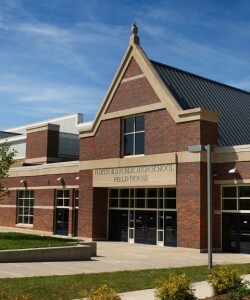 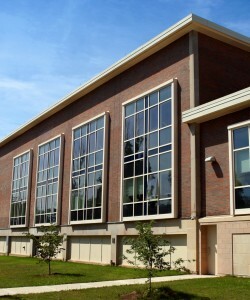 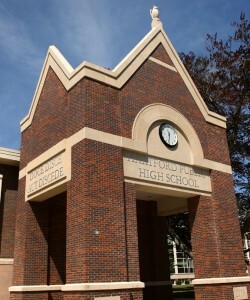 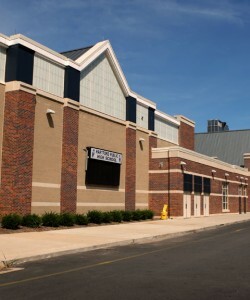 Acranom was a vital member of the construction team at Hartford Public High School. 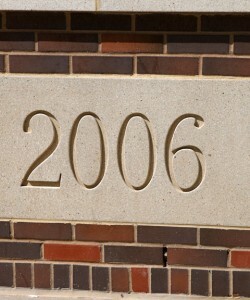 Completing a $9,000,000 masonry project on schedule. 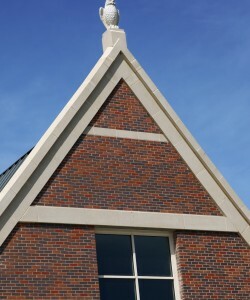 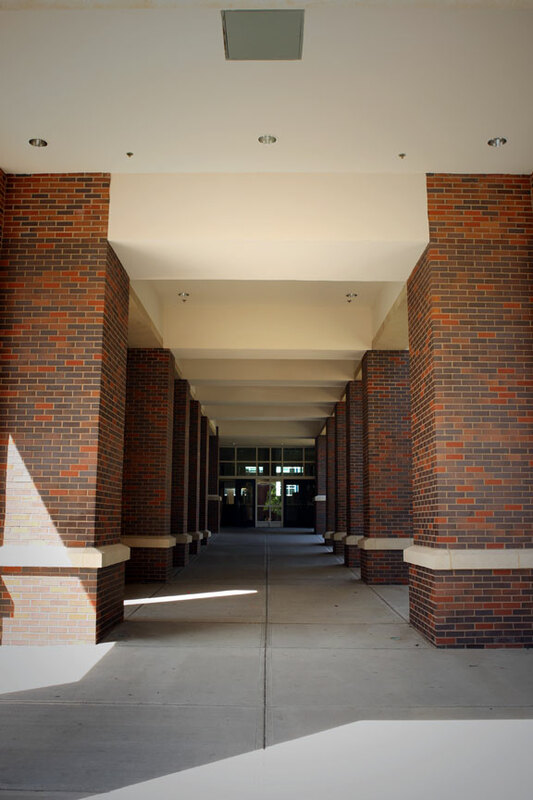 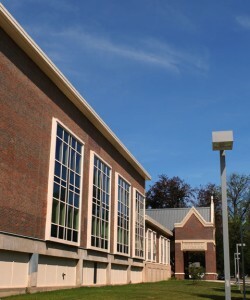 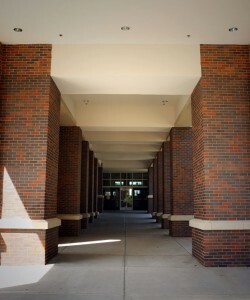 Work included renovation of the interior with new brick work, block work, and pre-cast work.